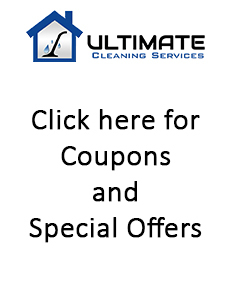 Ultimate Cleaning Services / Spectrum Maintenance Services offer a full range of cleaning options personalized to each home. We can help you move in, move out, prepare a house to be but on the market, clean up post construction, or with special projects. The following are a list of services we provide, if you don’t find a service you are in need of, just let us know, we will be glad to accommodate you. Detailed cleaning to include: inside all closets, cabinets, drawers, appliances. High dusting including chandeliers and light fixtures. Clean and set up patio furniture in the spring / Store furniture in the all. Seasonal Coupons and special offers for new clients.